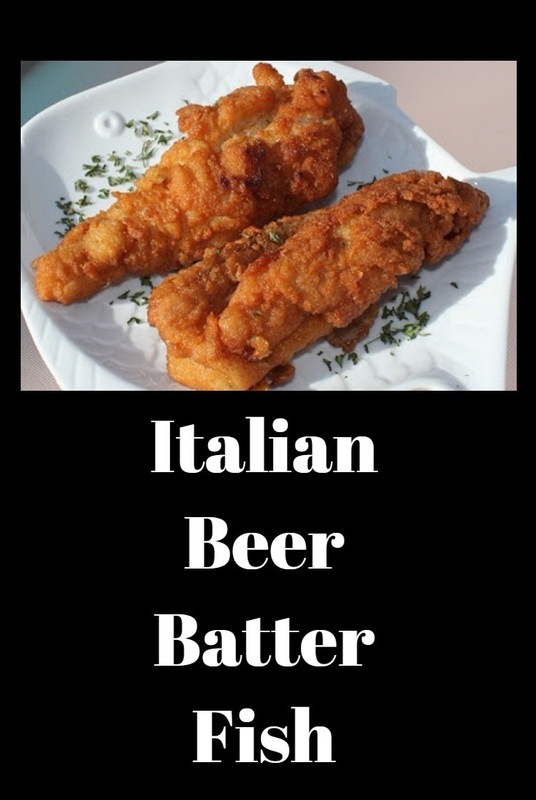 Italian Style Beer Batter Fish. easy and perfect everytime! My mom was a big fan of Arthur treachers. This is the closest copycat I could ever ask for! You can use any kind of beer. I use whatever I have in the house. That's the secret ingredient for this flavorful batter. The fish stays so moist inside and crisp on the outside. I really only like to eat this fresh. It doesn't heat up very well and will be soggy. That's just a tip I wanted to pass along. Make just enough to eat for one dinner. If you happen to have leftovers, I would reheat the fish in the oven not microwave or if you happen to have an air fryer that will crisp it right back up. Back in the 1970's mom would get Arthur Treachers fish every Friday. Sometimes during the week we would go for lunch there too. It was her favorite fast food fish. She just loved it. This reminds me of that fish if you leave out the spices and add malt vinegar it's almost exactly like Arthur Treachers! This is the closest we ever came to making it at home. If you remember that batter this is delicious on any fish to include any shell fish or hearty white fish. Delicious for haddock, cod, grouper, wahoo, mahi mahi and flounder! 2 pounds of white fish of choice fillets snook, cod, haddock, walleye, perch, shrimp, scallops, tilapia, redfish. 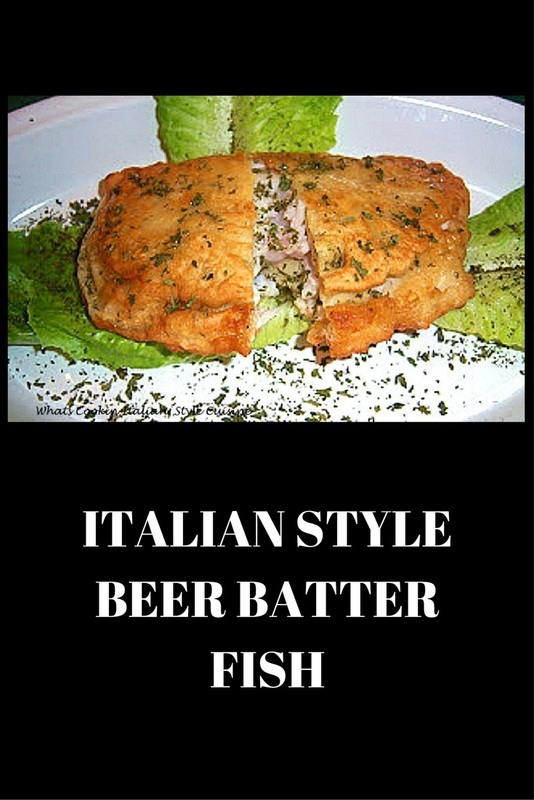 Combine all dry ingredients, add egg then beer. Dip fish in batter and fry in hot oil.